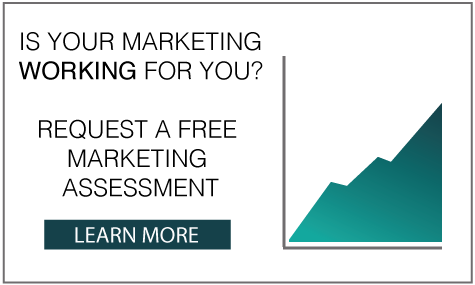 Marketing Acuity’s planning methodologies help organizations through tactical development. While it may be true that “One person’s strategy is another’s tactics — that what is strategic depends on where you sit”, one still has to commit and implement specific actions — or tactics — to make the strategy happen. A well defined tactical marketing plan is a commitment to actions at certain points in time, in support of (aligned with) the upstream strategies. Our busy clients value this step in the strategy process because it puts the path to achievement of the strategy on the calendar, broken down by quarter, month, or perhaps even by week. It’s specific, flexible, and creates a working document that forms the basis for “to dos” and implementation details that are worked out by our client and/or their internal teams. Predetermined reviews and metrics are often employed to help keep the implementation on target and to ensure progress is being made towards the objectives. Marketing Acuity is an integral partner with our clients in marketing, brand, social media, and product development strategy. As both a strategic marketing, inbound marketing, graphic design and web development company — Marketing Acuity can help execute on everything from logos to brochures to web sites to e-commerce and mobile-specific sites, all using an innovative strategic marketing approach that achieves results.